Very friendly and professional service! 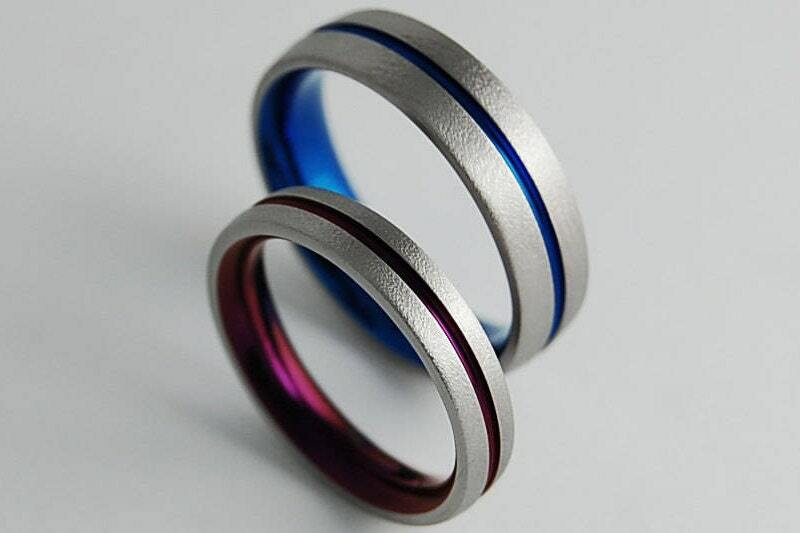 Our wedding rings are exactly to our specifications and we're both very happy with them! Our only disappointment is that we can't wear them just yet! Love it! Love it! Love it! Cannot wait to use them!😁😁😁 beautiful. Great Service! 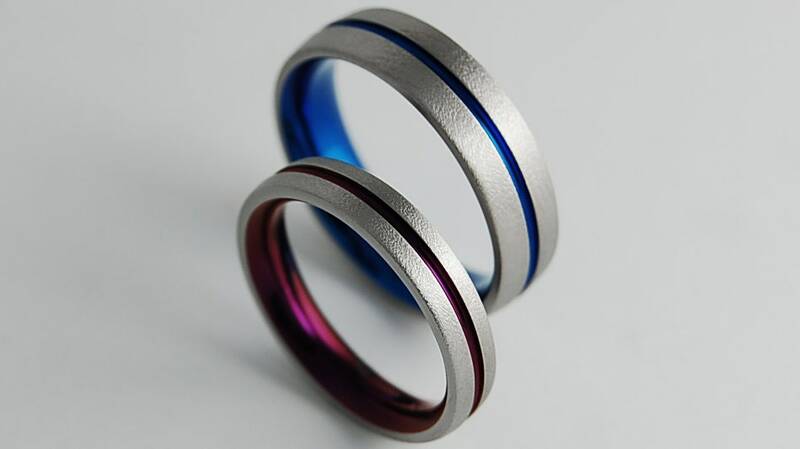 We received our rings and they are beautiful. 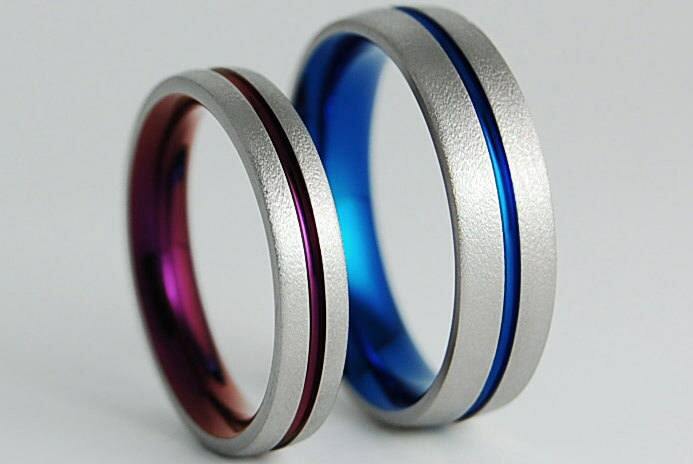 The rings are very smooth and they feel lovely. Thank you!